Kimberly Hart started her real estate career in March of 2012 when she discovered she had a deep passion for the real estate field and helping others achieve their goals. Before diving into the real estate business, Kimberly worked as an environmental consultant in Burlington after receiving her Master's in Environmental Health Science. Her analytical background is an asset to the home buying and selling process to ensure that no stone is left unturned. She is a highly motivated individual that will work diligently to find your dream home and negotiate the best deal for her clients. Kimberly started The Hart Team in 2015, dedicated to creating a team where client care is their number one priority. 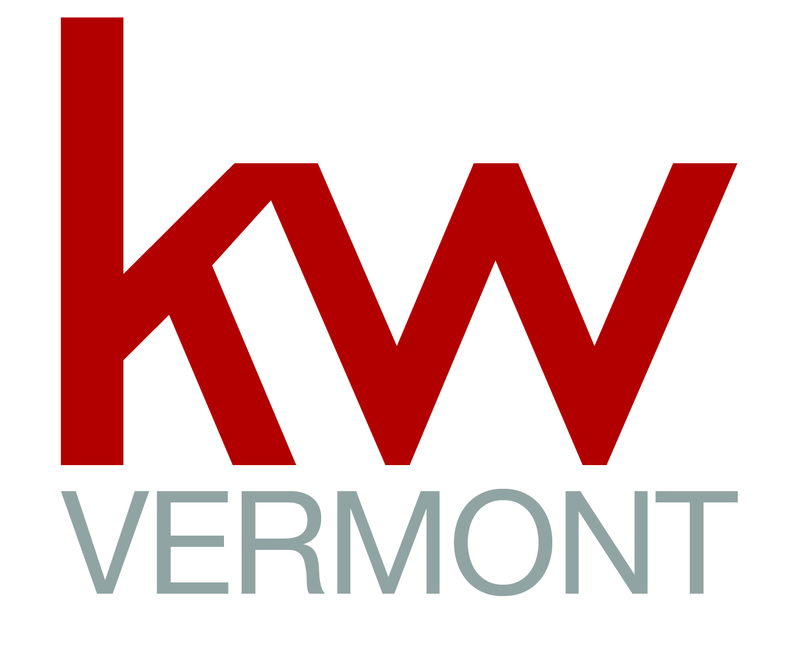 Her commitment to her clients has won her the KW Vermont Most Outstanding Service award two years in a row. She feels her clients speak best to the experience of working with her (check out her Zillow reviews) and she's honored that her past clients refer their loved ones to her, with 92% of The Hart Team's business in the last two years derived from referrals. In her free time, she enjoys giving back to the community, whether it's an annual Relay for Life event, Lung Force walks, KW Cares, or the Josh Pallotta Fund. When she is not giving 110% to her clients, you can find Kimberly spending time with her family, running, or playing with her dog Jak!